The lyrics of the song has been penned by celebrated lyricist Javed Akhtar. People are loving Arjun Kapoor and Parineeti Chopra’s crackling chemistry in ‘Namastey England’s’ trailer and songs. After making people groove with songs like Tere Liye and Bhare Bazaar, the makers have released yet another track and it looks really high on energy, the song is titled ‘Dhoom Dhadaka’. The dance number features Parineeti and Arjun showing off their killer moves to the enthralling beats. 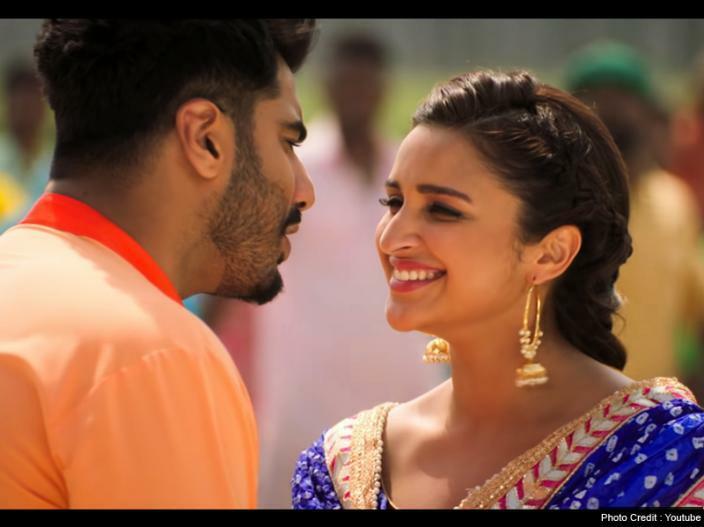 The song has been shot in the beautiful landscapes of Punjab. The song has been penned by celebrated lyricist Javed Akhtar and the music is composed by Manan Shah. The other two songs had impressed the audience too. Bhare Bazar showed the quirky side of Arjun’s character where he is seen impressing his lady love. The song also features Badshah and has an upbeat vibe to it. Tere Liye by Atif Aslam was a massive hit too, the soulful number touched many hearts and trended on Youtube India for days. 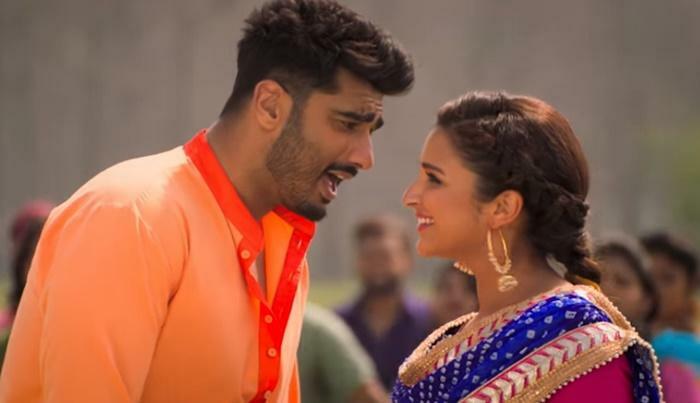 Namastey England brings back the duo of Arjun-Parineeti after ‘Ishaqzaade’ and people cannot wait to see this fire cracker sort of couple on screen, yet again. The film is a sequel to critically acclaimed film ‘Namastey London’ that featured Akshay Kumar and Katrina Kaif in lead roles. The film is directed by Vipul Amrutal Shah who also helmed the original project.